A Zero Liquid Discharge treatment system will help your facility meet stringent effluent requirements. Zero liquid discharge (ZLD) is an advanced wastewater treatment process that ensures that every drop of wastewater is purified and recycled. At the end of the Wastewater Treatment process, there is not even a single drop of wastewater is discharged – Zero Liquid Discharge.Zero liquid discharge (ZLD) a wastewater management strategy that eliminates liquid waste and maximizes water usage eﬃciency has attracted renewed interest worldwide in recent years. Although implementation of ZLD reduces water pollution and augments water supply, the technology is constrained by high cost and intensive energy consumption. In this critical review, we discuss the drivers, incentives, technologies, and environmental impacts of ZLD. Within this framework, the global applications of ZLD in the United States and emerging economies such as China and India are examined. We highlight the evolution of ZLD from thermal- to membrane-based processes, and analyze the advantages and limitations of existing and emerging ZLD technologies. The potential environmental impacts of ZLD, notably greenhouse gas emission and generation of solid waste, are discussed and the prospects of ZLD technologies and research needs are highlighted. Austro Water Tech has an unparalleled depth of experience in ZLD, which include more than 200 installations, including stand-alone thermal/evaporative processes, membrane processes, or hybrid systems. We help companies meet stringent zero liquid discharge requirements at a cost-effective price point using advanced technology components. ZLD eliminates wastewater streams and at the end you have clean water and solid salt crystals.Combined with other brine concentration technologies such as evaporators, crystallizers concentrate the wastewater to a solid that can be safely disposed of in a landfill or recovered as a valuable by-product for use. 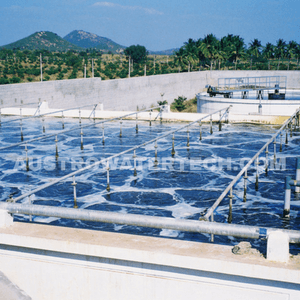 From basic engineering works to manufacturing large integrated plants, our technical team can assist you with complete Zero Liquid Discharge Water Treatment solutions anywhere in India and overseas. We offer full range of advanced ZLD systems that are energy efficient and follow guidelines of Pollution Control Board (CPCB) / Pollution Control Committee (PCC), constituted under the water (Prevention and Control of Pollution) Act. 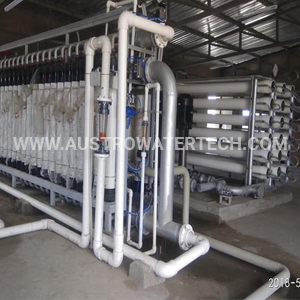 If you are looking for ZLD effluent treatment facility for your unit at competitive price, our engineering experts can customize a system for your maximum benefit matching your wastewater specifications, flow rates, budget and end product requirements. ZLD is not a one-design-for-all-industries model and is a highly customizable solution. 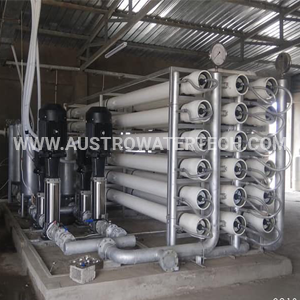 The technological components and the configuration varies from plant to plant based on various wastewater streams produced. A Zero Liquid Discharge system typically contains an Evaporation systems generally are more capital and operating cost intensive than membrane systems, which crystallizes the most costly.The Membrane systems are used to reduced the operating cost.The Membrane system can reduce the size of the evaporation system depending upon the waste water composition. Pretreatment methods such as softening and pH adjustment also required. Early ZLD systems were based on stand-alone thermal processes, where wastewater was typically evaporated in a brine concentration followed by a brine crystallized or an evaporation pond. The condensed distillate water in ZLD systems is collected for reuse, while the produced solids are either sent to a landﬁll or recovered as valuable salt byproducts. Such systems, which have been in successful operation for 40 years and are still being built, require considerable energy and capital. HOW ZERO LIQUID DISCHARGE PLANTS WORK? Vaporizing access water in the final phases of waste concentration before crystallizer. WHAT IS ZERO LIQUID DISCHARGE TECHNOLOGY? 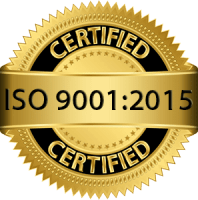 Zero Liquid discharge is a process in which the water is purified and recycled and zero liquid is discharged at the end of the treatment process. Zero liquid discharge water treatment is the most beneficial to industries since it helps treatment plants to treat and recover valuable products from waste. Although ZLD holds great promise to reduce water pollution and augment water supply, its viability is determined by a balance among the beneﬁts associated with ZLD, energy consumption, and capital/operation costs. Therefore, it is imperative to understand the drivers and beneﬁts that make ZLD a realistic option. Incorporating new technologies, such as emerging membrane-based processes, provides opportunities to reduce the associated energy consumption and costs and to expand the applicability of ZLD. Local discharge regulations might require ZLD. Your facility is located in a place with severe water scarcity challenges; you could reuse the recovered water thereby reducing your input water cost. High-cost discharge rates – Austro Water Tech’s advanced Zero Liquid Discharge Plants brings down your operations cost. Designed to recover specific waste stream salts for valuable product recovery. Simple color graphic controls and an automatic wash system to ensure ease of operation. Future growth of the Zero Liquid Discharge Technology, market will heavily rely on regulatory incentives that outweigh its economic disadvantages. As the severe consequences of water pollution are increasingly recognized and attract more public attention, stricter environmental regulations on wastewater discharge are expected, which will push more high-polluting industries toward ZLD. Intensiﬁed freshwater scarcity, caused by both climate change and freshwater over exploitation, will likely facilitate ZLD implementation. In 2011 the government of Tamil Nadu has made ZLD to be mandate on Textile Industries and has directed the textile industry to strictly follow Zero Liquid Discharge (ZLD) norms according to which a factory should recycle all its effluents and not release even a drop into any water body. According to the guidelines, all textile units including dyeing units, cotton or wool processing units and integrated factories generating over 25 kilo liter of textile effluents daily must install Zero Liquid Discharge effluent treatment plants. The notification is being seen as a first serious step towards cleaning the pollutants that has been discharged into the water bodies by the textile units over the period of time. 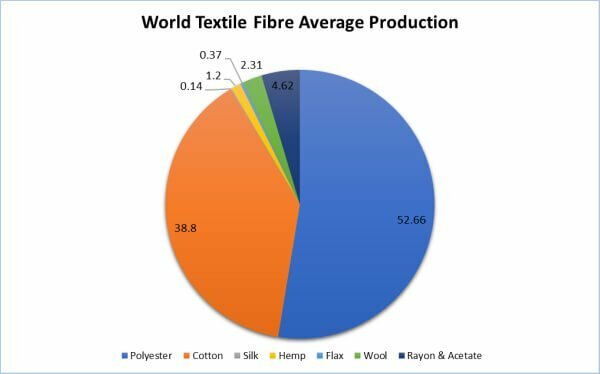 The Indian textile industry is a heavy polluter, and some factories in Gujarat and Tamil Nadu in 2011 were closed down by court orders and in Rajasthan this year. The pollution is mainly caused by untreated or partially-treated effluents released from the units into streams, rivers, oceans. It pollutes water bodies of the area and also contaminates the aquifers. 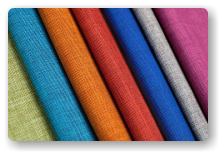 The implications of Zero Liquid Discharge (ZLD) norms, if implemented, will affect the growth of textile industry. While the draft policy is meant to force the textile industry to clean up its act, the “Zero Liquid Discharge” implies a complete stop to the release of any pollutants. But it has been observed that even when effluents are treated in a ZLD plant, sludge remains and has to be dumped. According to an estimate, a textile unit that generates 100 tonnes of effluents will end up generating 500 tonnes of effluents if they reduce the Chemical Oxygen Demand to 200mg/litre and that will create the problem of dumping the sludge. Chemical Oxygen Demand or COD test is commonly used to indirectly measure the amount of organic compounds in water. The ZLD system is not very cost effective and thus several small and medium scale industries who cannot afford it even if they go for a common facility will force to close down their units. Zero Liquid Discharge (ZLD) guidelines were recently introduced for four industrial sectors in India. These sectors would be required to set up systems which will treat the waste water as well as recover dissolved chemicals so that water can be again used in factory operations. 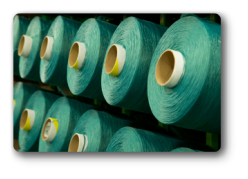 These sectors are; Textile (wet processing), Tanneries, Distilleries and Pulp & Paper.